Flowers complete the look of your ceremony and reception! 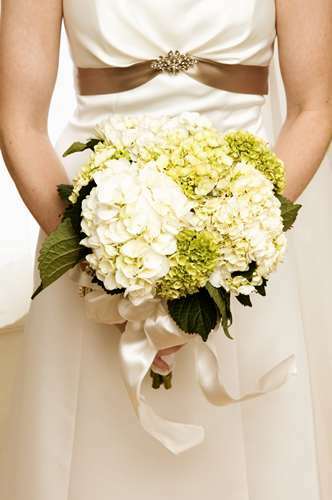 Posted on August 20, 2011 | Comments Off on Flowers complete the look of your ceremony and reception! Once you decide on a date for a wedding and you choose your dream venue, it is time for decor! This means everything from your color choices and of course your flowers.Though there are many flowers to choose from as well as many colors, you don’t want to go to your florist with way too many ideas to choose from. Here’s a few of the most popular flower choices for any type of wedding. The rose has long been considered the symbol of beauty and love, it’s been written into many novels and poems as the one true symbol of love and devotion. Because of this the rose has been apart of many people’s dream weddings. 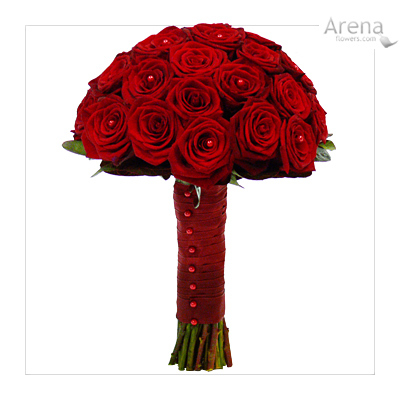 More than 3,000 roses are grown commercially every year in a wide assortment of colors, they are also available for most of the year which means that they are surprisingly affordable. This popular flower is always sure to please and will rise to any occasion. A native of Persia, the tulip represents “consuming love” and “happy years”, this makes it a definite choice for many weddings. 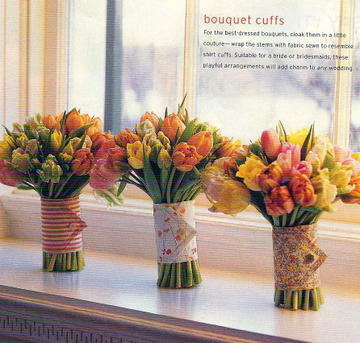 These beautiful flowers are grown throughout most of the year and come in a large variety of colors, the most common tulips are very affordable.However, there are some rare varieties that can be very expensive. 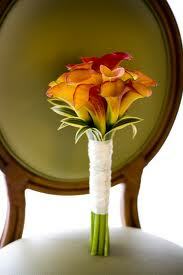 The tulip will fit in with the most elegant of settings as well as a more casual venue. These features assure that the tulip will make your day as beautiful as possible. This beautiful trumpet-shaped blossom originating in Africa is a representation of “magnificent beauty”. The distinctive beauty of this flower has been the center of many 20th century art forms. Though the most popular calla lily’s are the creamy ivory variety , they are also available in yellow, orange, pink, and a dark purple.Whether alone or in a bouquet this flower is sure to please . With its big head, and vibrant colors the hydrangea mostly represents vanity. One of the most popular varieties of this flower changes in color as it grows from a light pink to sky blue depending on the acid levels of the soil. 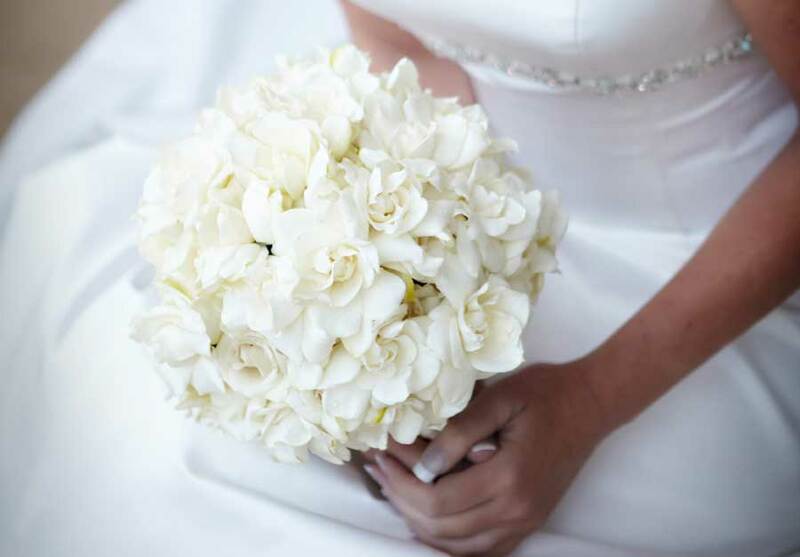 This flower is popularly used to fill out a bouquet or it can be used to make a single corsage.Though it can be found in many colors the most popular hydrangea are white. Originating in South Africa, the gardenia is an amazing flower that exudes a sultry, heavy scent. Gardenia make a beautiful bouquet but they are also beautiful floating in a low bowl as a centerpiece. However, this expensive flower is very delicate so be sure not to bruise its petals. Now that you’ve seen some of our wedding flower favorites you may have an idea of what you may or may not be looking for on your wedding day. This entry was posted in Wedding Advice & Tips, Wedding Decor, Wedding Details, Wedding Flowers, Wedding Planning and tagged bridal, Layne Corban, marriage, wedding, Wedding Day, Weddings. Bookmark the permalink.